Previously known as Bombardier, American post rockers, Old Faith, are about to release their debut self-titled record under their new name, and with an expansive sound that will most likely be very much appreciated by fans of Mogwai, Caspian, God Is An Astronaut, Tortoise, and beyond. Bombardier put out a couple of EPs after their initial inception in 2013, and started afresh following the passing of their drummer's father, David Brian Beale, Sr. when the four members reunited. 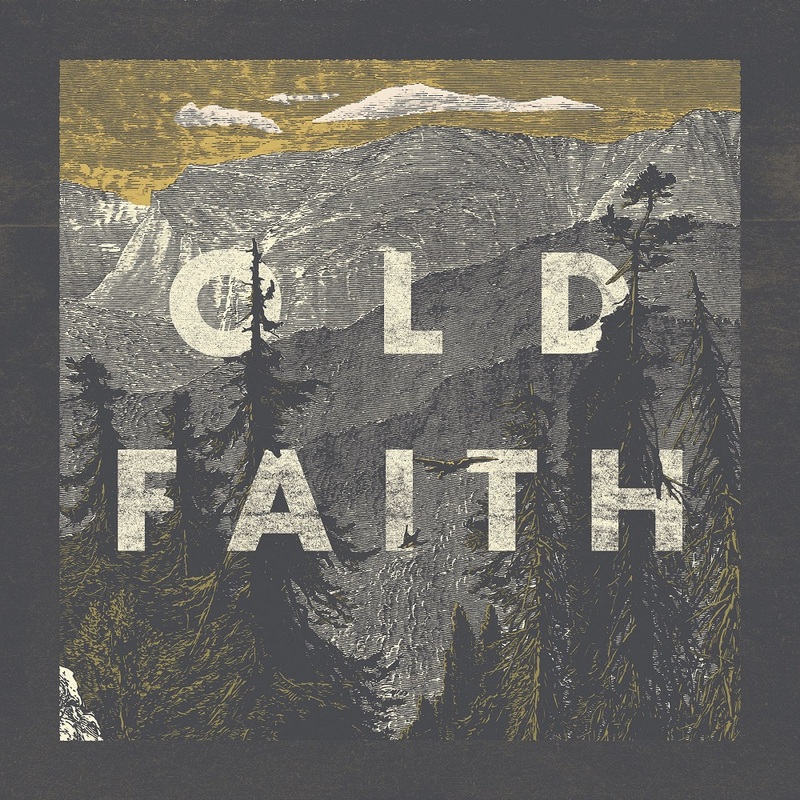 Old Faith's instrumental post rock emerges as organic and natural as the Appalachian Mountains where the band has spent much of their time, taking in the inspiration, and coming up with a sound whose lonely vibes levitate among the music's heartbeat, its bursting vibrancy and drive. 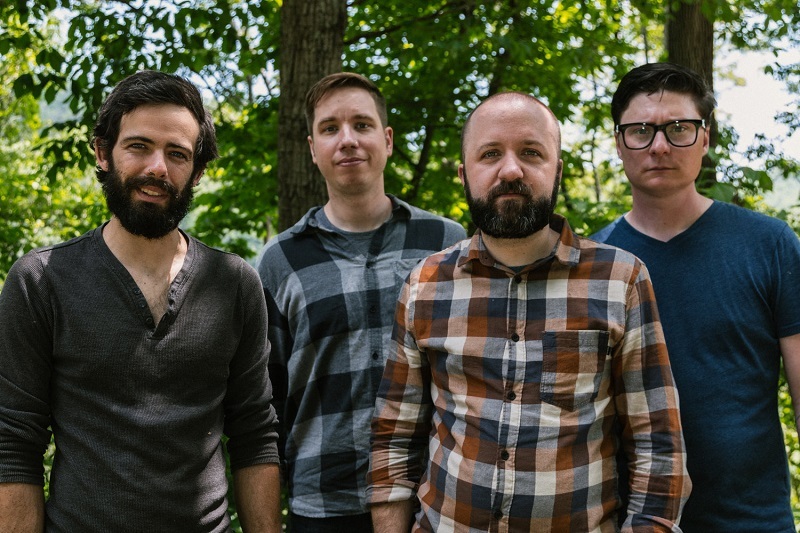 Reunion, the first track to emerge off the forthcoming full length, establishes the time-honored post rock melodiousness that Old Faith have to offer, and becomes an ideal introduction to an adept and consistent band. Old Faith's debut album releases September 14th, 2018 on Refresh Records.